Your essential guide to the year’s best new reissues. 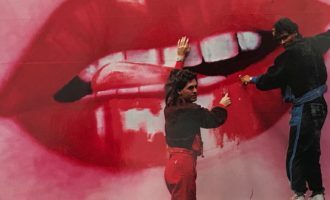 While January tends to be filled with promises to embrace the future, look towards new horizons – and generally make yourself feel bad for falling short of those promises – we also very much believe it’s a good moment to look back with fresh eyes. With such a wealth of incredible reissues last year, we’re moving into 2018 with another ten you need to add to your collection in the next few months. 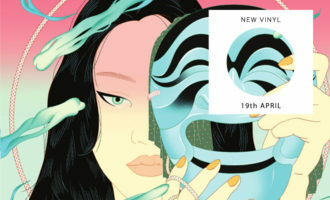 Look out for experimental electronics from ’70s Germany, sun-soaked Californian folk funk, Japanese new wave and essential jazz-infused hip-hop from some of our favourite reissue labels. Got your eye on something else? Let us know in the comments, or check out our rundown of the 18 best new albums due in early 2018 here. Spacetalk go deep beneath the redwoods for this long-touted reissue of sun-dappled Californian folk funk. 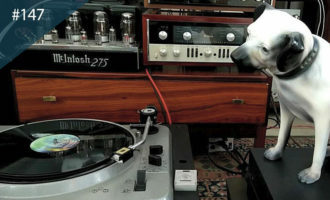 Rescued from ultra-rare multi-track master tapes dusted off in lead song-writer Norman Morrison’s attic, this release also finally makes a handful of private press 7″s released by the duo in the ’70s and early ’80s widely available for the first time. 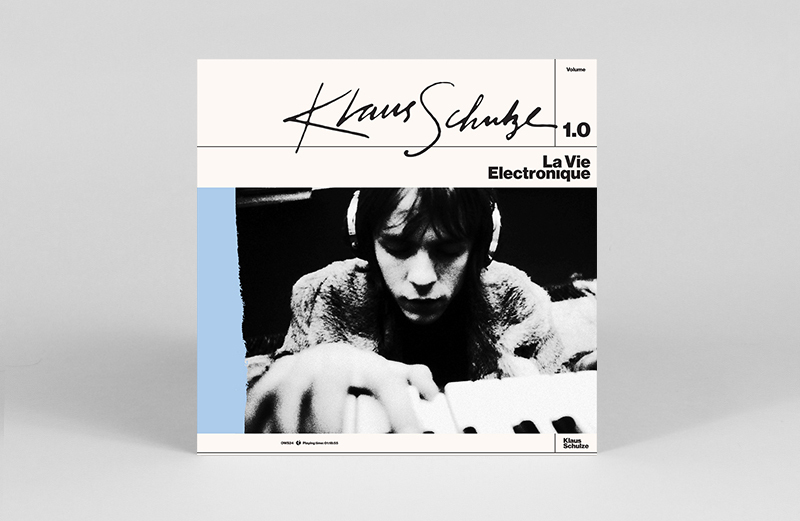 Moog pioneer and lynchpin of seminal German electronic bands Tangerine Dream and Ash Ra Tempel, Klaus Schulze is finally getting a little bit of shine for his early works, with tracks recorded between 1968 and 1971 collected here on a comp that was previously only released on CD in 2009. A master synth craftsman and visionary of electronic spheres, consider this an introduction for newcomers and essential recap for well-travelled fans. Seventies Japanese neo-funk from Hiroshi Sato gets a long awaited reissue courtesy of Wewantsounds. 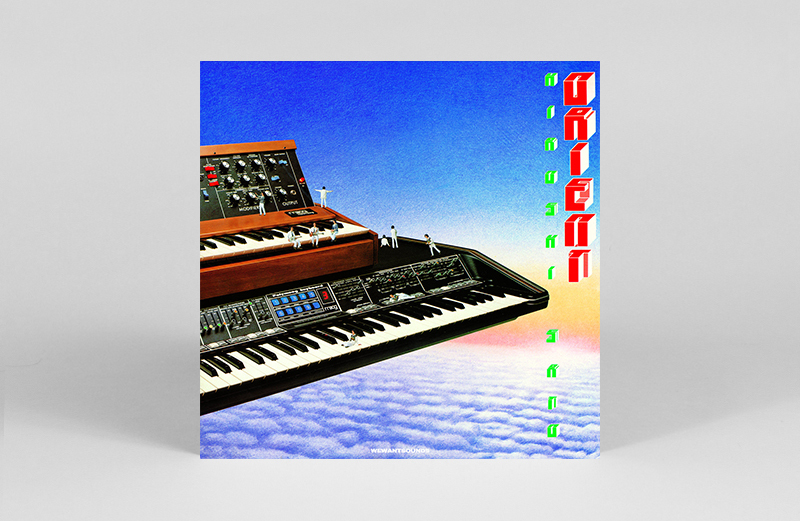 Orient is like taking a cool sip on a tropical synth holiday, with an all-star band in tow including Haruomi Hosono on bass. The album also features one helluva zany cover – already an early contender for our favourite record sleeve of 2018. 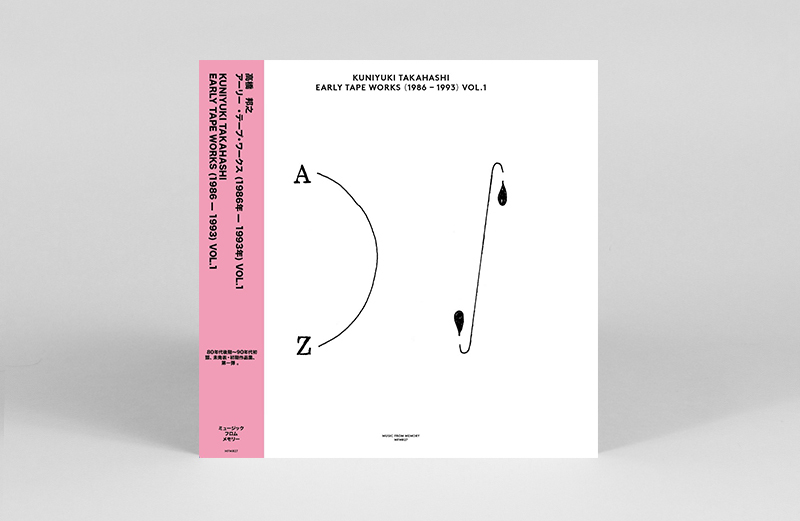 Music From Memory’s new, two-part retrospective series features the early recordings of Kuniyuki Takahashi, whose New Wave Project was one of our favourite albums of 2017. 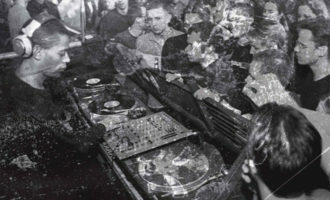 Early Tape Works Volume 1 glimpses into the elusive producer’s beginnings, captured in his Sapporo home studio during the late eighties and early nineties, inspired by the freedom of nightclubs and fuelled by a suite of electronics. Expect its second instalment, forthcoming later this year, to be equally exciting. 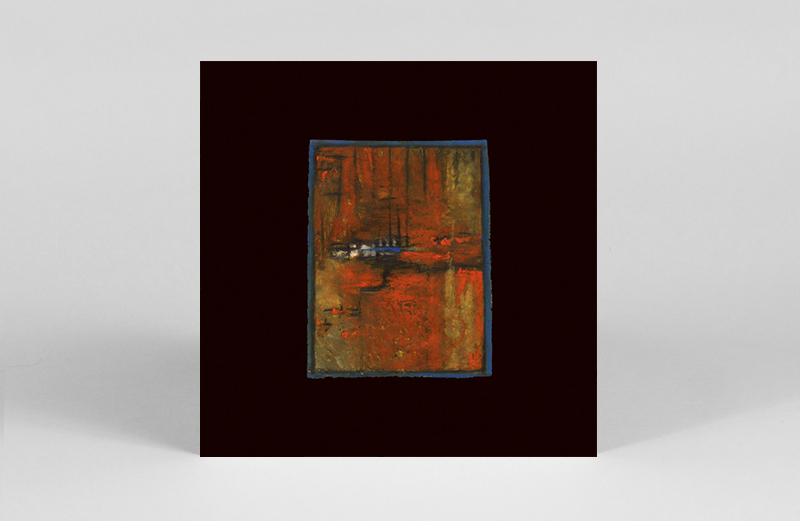 Travels In Constants is a beautifully intimate duo of Songs: Ohia tunes released in limited quantities on cassette and CD during 2001, and unearthed for this first ever vinyl pressing. 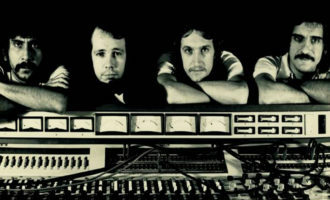 Recorded by Jason Molina directly to 4-track in his Chicago living room, Molina called them “probably too out there” for a proper album release – thankfully Temporary Residence thought otherwise. Its 18-minute title track is a delicate and melancholy meditation, with catchy, jangle-filled ‘Howler’ rounding out the flip. 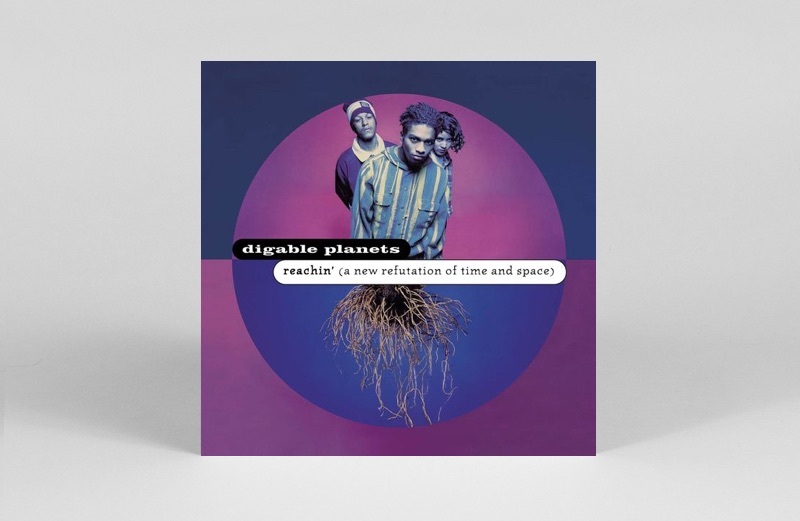 The debut album from softly spoken, deeply soulful Brooklyn trio Digable Planets is back on vinyl this Spring and it’s pure dynamite. 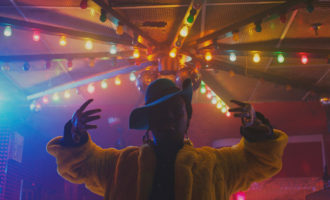 Described in rad terms as “a titanically chill expression of Black bohemia loaded with jazz idiom and a subversive Marxist bent”, it draws influence from the Black Panthers, Jose Luis-Borges, the Last Poets, and Jimi Hendrix, positing an updated afro-futurist aesthetic that is as vital as ever. 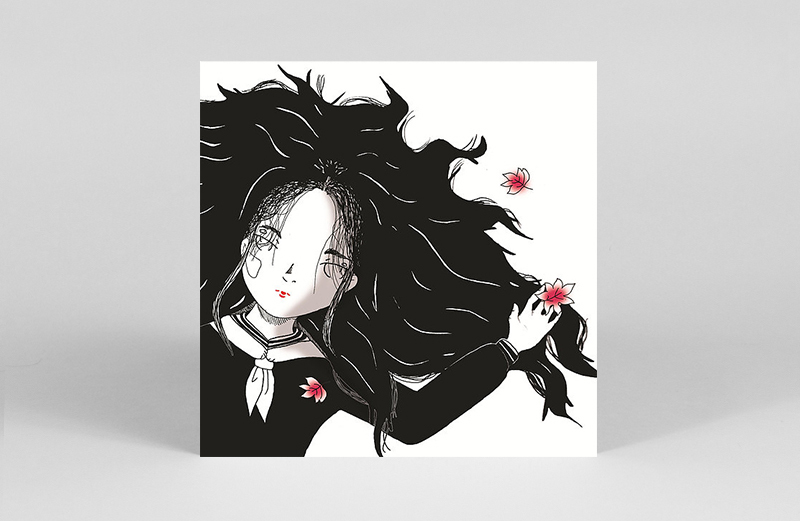 LAG Records follows up its inaugural Neo-Plant, our favourite 12″ reissue of 2017, with more fire from the land of the rising sun. This time it’s courtesy of the Kisshō Tennyo LP, an original score created by storied Studio Ghibli composer Joe Hisashi for an ’80s manga comic of the same name. 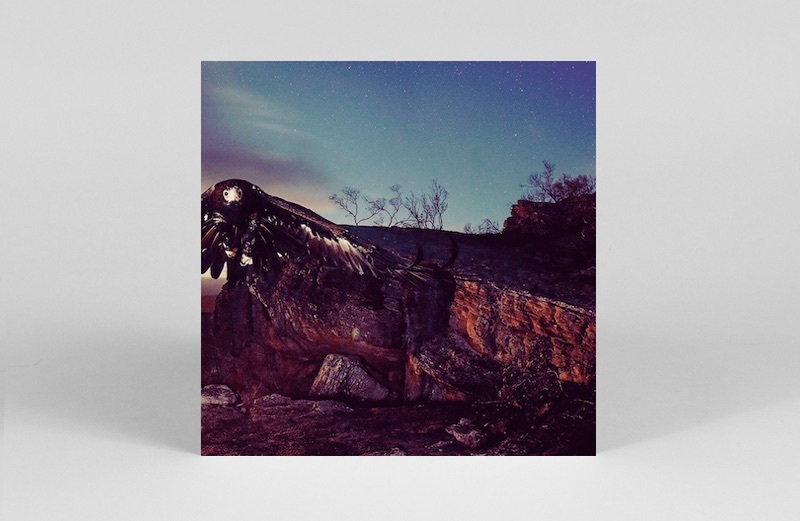 A rare showcase of Hisashi’s electronic prowess, its 10-tracks traverse from frenetically catchy to synth soniscapces to dreamily sublime, heart-rending robot piano ballads with glorious effect. 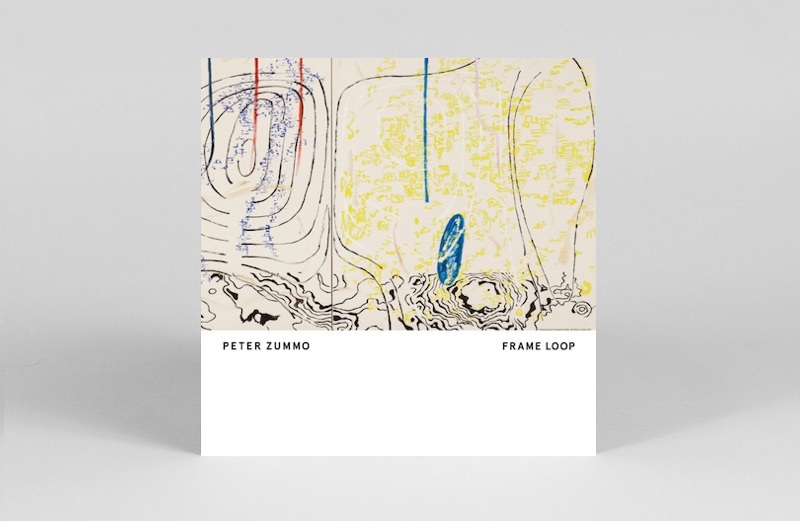 Fresh from the brilliant Hello Skinny collaboration Watermelon Sun, which was one of our favourite albums of 2017, downtown NYC legend and Arthur Russell trombonist Peter Zummo is treated to another reissue from the vaults, courtesy of South London’s nascent Foom label. Featuring the great cellist, the lost 1984 recording is another fragment added to the splintered picture of a fiercely creative partnership between two of the avant-garde’s unsung heroes. 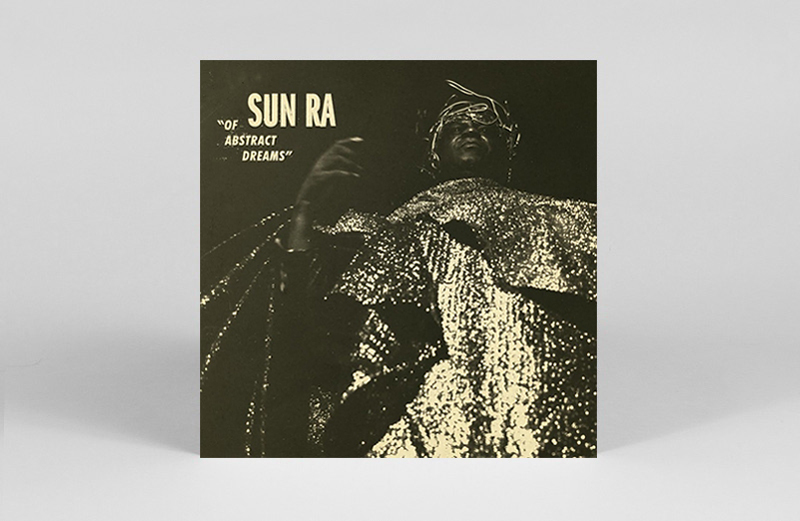 It wouldn’t be a new year without new Sun Ra. To satisfy our astral urges, Strut and Art Yard are releasing a rare 1974 radio session they unearthed from the from jazz pioneer’s archives. Of Abstract Dreams’ four tracks include the first ever studio recording of ‘I’ll Wait For You’ plus an alternate version of ‘Island in the Sun’, with an Arkestra including Marshall Allen and Eddie Thomas in tow. Perfect frequencies for beaming yourself up to the 2018 mothership. 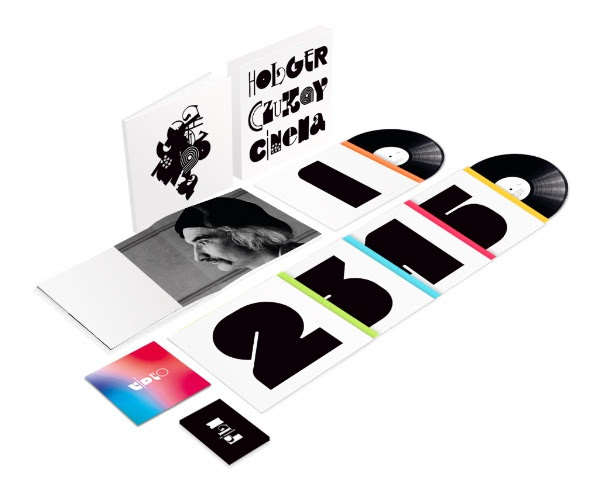 Madcap Can co-founder, sampling pioneer and electronic scientist Holger Czukay is being celebrated with a new 5xLP vinyl box set that spans his out-there solo works and collaborations with the likes of Brian Eno, Conny Plank and Jah Wobble. 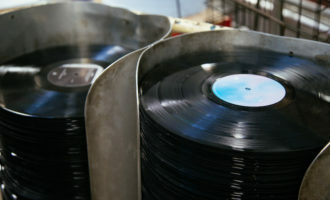 As well as photographs by Anton Corbijn, the set also includes Czukay’s ‘vinyl video’ 7″: “a system that makes it possible to store video footage on vinyl”. Bonkers and brilliant.